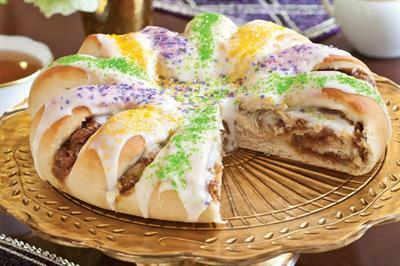 TASTE OF MARDI GRAS at the Country Inn & Suites, Metairie! Name: TASTE OF MARDI GRAS at the Country Inn & Suites, Metairie! 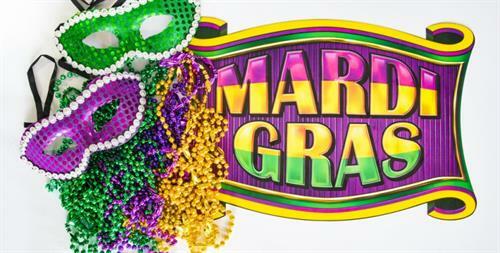 The Country Inn & Suites, Metairie (2713 North Causeway Blvd) is hosting a Taste of Mardi Gras on Wed, Feb 20th from 4:30-7pm! This event is free for all guests, members, and friends of members! We will host this event in our Courtyard, where Jazz Music will be played and King Cakes from all over the city will be served! A Mask Making Station and Photo Booth will be set up, so feel free to bring the kiddos! We look forward to seeing you all there!